Pozor!Od 1.1.2015 Európska únia menídaňové predpisy.Vyberte si prosím daňový región. Všimli sme si že sa prihlasujete Kinguin z nového prehliadača/počítača. Earn up to 1,85 US$ with Kinguin Mafia! Zistite viac! Vypnutím tejto funkcie zákazník preberá plnú zodpovednosť za potenciálne problémy. Join with up to three other players and assemble high-tech, hand-crafted, uniquely powerful suits of armor. Explore vast ruins, battle deadly enemies, and claim otherworldly artifacts. With every mission, you and your Javelin grow in power. Fight the dangers of an ever-changing world. Rise united to defeat evil. Triumph as one. 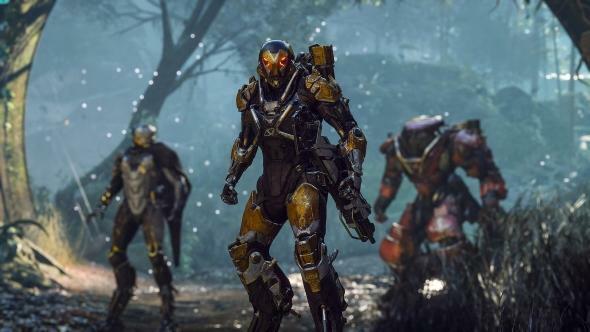 Anthem invites you to experience a co-operative Action-RPG set in a new and mysterious world from BioWare and EA. 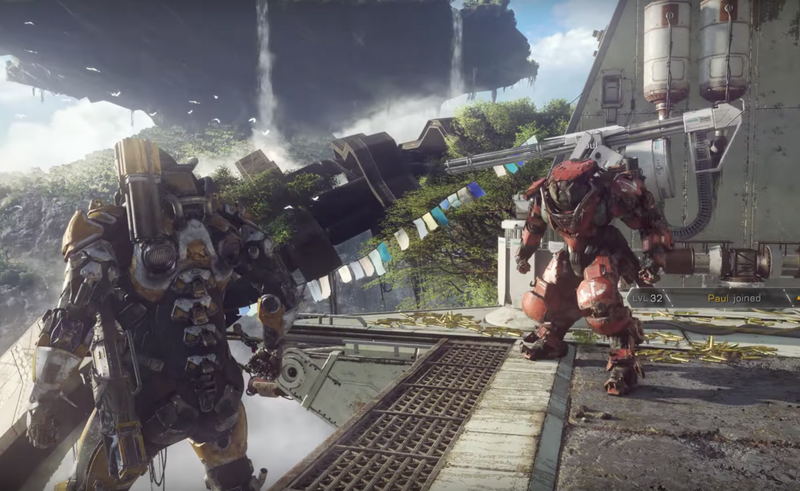 Individual heroes unite to triumph as one: The heart of Anthem is a connected, social experience. Join with up to three other players in cooperative adventures that reward both teamwork and individual skill. Each player’s choice of Javelin exosuit will shape their contribution and strategic role on the team. Set out together on an expedition, or drop a contract to call in friends to assist with difficult challenges. 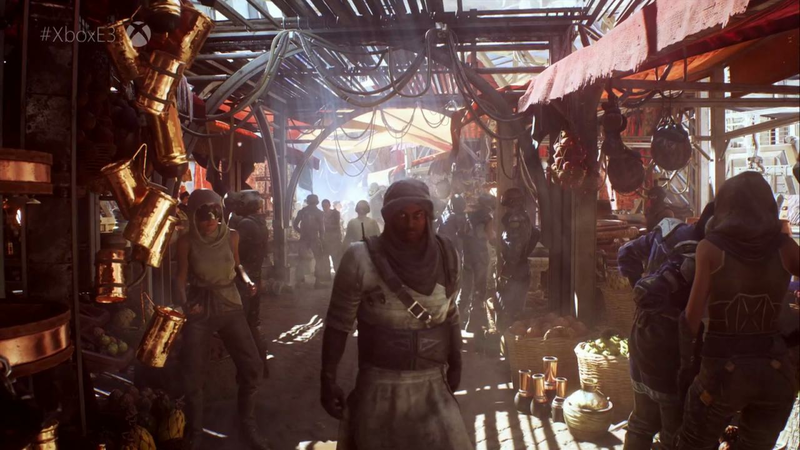 As you explore, you will discover a gripping story filled with unique and memorable characters. Seamless and intelligent matchmaking will ensure you can quickly and easily find other players to adventure alongside. Choose from an arsenal of customizable exosuits: Every time you enter the world as a Freelancer, you will access your collection and select a powerful Javelin exosuit – armor designed to provide its pilot with incredible offensive and defensive capabilities. Use massive weaponry and devastating powers. Shrug off blows that would shatter bones. Move at incredible speed, rocket across the skies, or safely roam watery depths. 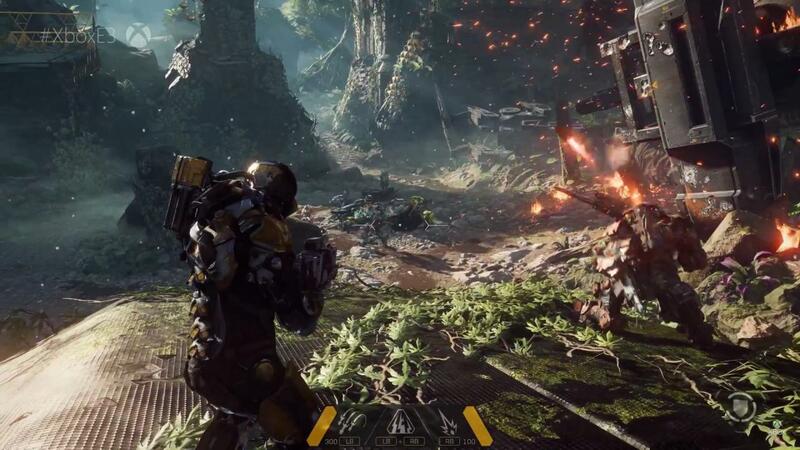 As you play, you will constantly progress both your own abilities as a Javelin pilot and the combat and traversal capabilities of your exosuits. Personalize your Javelins to showcase your accomplishments: As you rank up and defeat powerful foes, you’ll gather loot and complete milestones in the game, unlocking amazing personalization options that turn your Javelins into visual testaments to your ability and achievement. 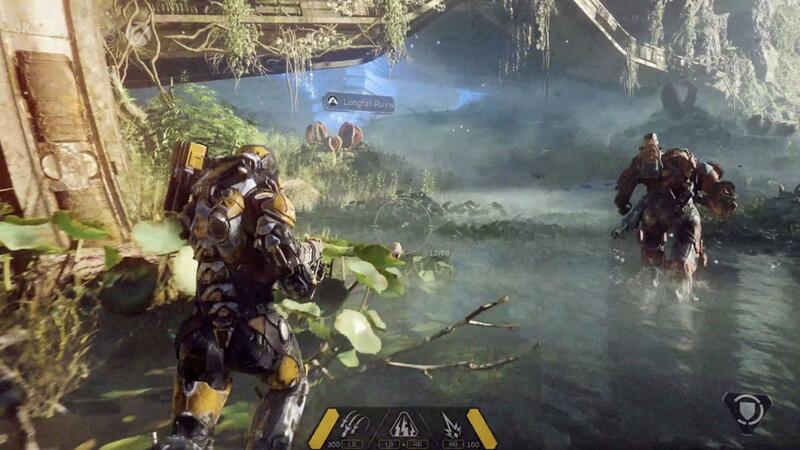 Explore an ever-changing world of danger and mystery: Powered by Frostbite, Anthem’s visually spectacular, evolving, and open world features unpredictable conditions, hazards, and enemies. As a live service experience, Anthem will change and grow over time – introducing new stories, challenges, and events. This world is both beautiful and deadly – and will strategically challenge you with each new expedition you embark on with your Freelancer team. (create one here: http://store.origin.com/ if you don't have). enter your code and click "Next". © 2019 Kinguin.net. Všetky práva vyhradené. Ak zmeníte krajinu pobytu, zmení sa aj cena produktu ktorá bude obsahovať daň ktorá sa používa v danej krajine. V prípade že sa nachádzate mimo EÚ a túto možnosť aj zvolíte tak sa Vám nepričíta žiadna daň k Vášmu nákupu. Kľúče bez starostí. Ak máte KBP, my budeme riešiť všetky vaše problémy súvisiace s kľúčmi. Garancia vrátenia peňazí.Dostali ste náhodnú hru, ktorú už vlastníte? S KBP získate svoje peniaze naspäť. Prvý v poradí. Ak máte KBP, náš 24/7 zákaznícky servis vás vybaví s prioritou. Ak sa rozhodnete pre nákup bez Kinguin Buyer Protection, preberáte zodpovednosť za prípadné problémy spojené s vašim nákupom. Chcete nakupovať bezpečne? Áno! Chcem Kinguin Buyer Protection! Nie. Kinguin Buyer Protection nebudem potrebovať.